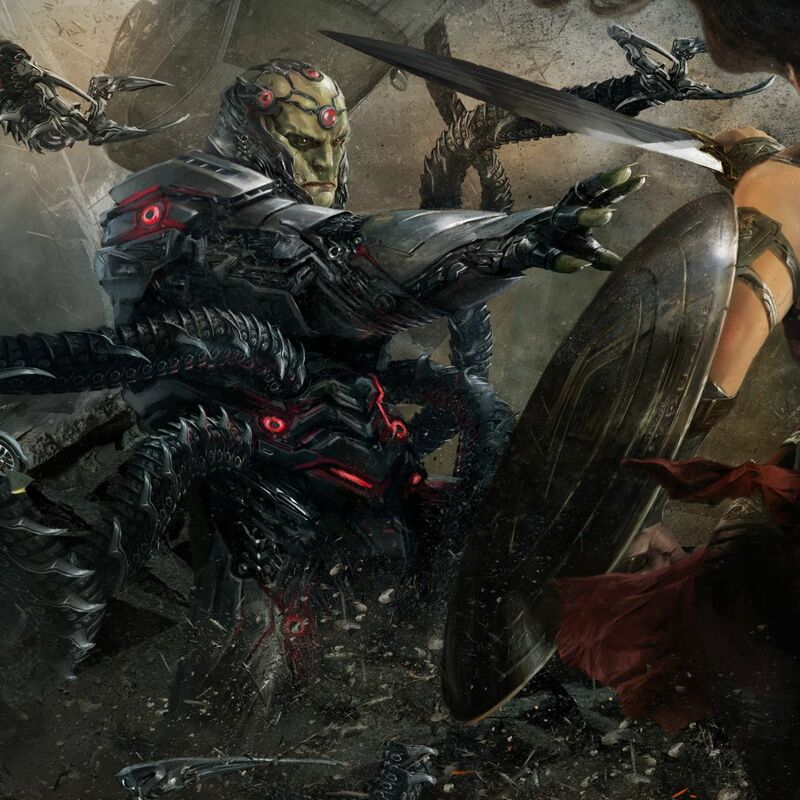 Though you still have to wait 11 more days to get your hands on the game, Warner Bros. Interactive Entertainment and DC Entertainment have revealed the first batch of DLC for the upcoming Injustice 2! 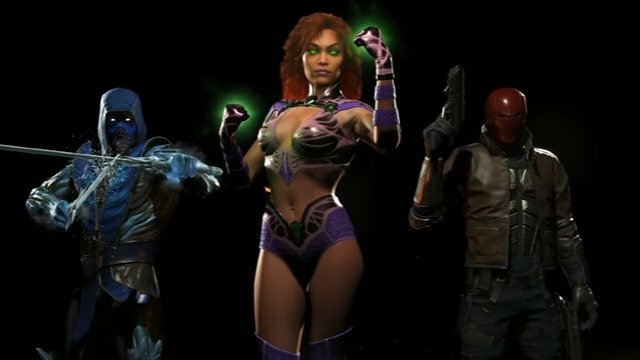 The first batch of DLC, known as Fighter Pack 1, is set to include Batman’s second protégé, Red Hood, royal exile from Tamaran, Starfire, and the leader of the Lin Kuei, Sub-Zero! Check out the trailer in the player below. The three characters come bundled with the Digital Deluxe Edition and Ultimate Edition of the game. The Ultimate Edition, however, will also include the other six DLC fighters.